MANILA, June 27 -- Eastern Police District (EPD) operatives on Tuesday are now tracking down the suspect who allegedly smuggled 159 9mm rounds into relief packages intended for victims affected by the ongoing fighting against Maute Group terrorists in Marawi City. EPD commander Chief Supt. 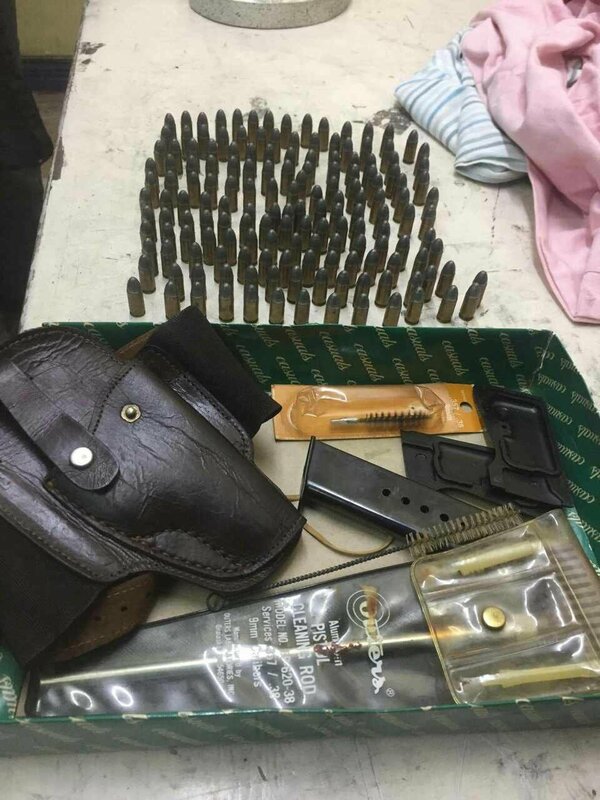 Romeo Sapitula identified the suspected ammunition smuggler as a certain "AJ". The latter was tagged by Mohaimen Mutalib, a resident of Reliance St., Barangay Highway Hills, Mandaluyong, as the person who tried to place the above-mentioned ammunition into the relief packages which the former organized to help Marawi City residents severely affected by the almost six weeks of fighting. Incidentally, Mutalib is a native of Marawi City, hence his decision to organize his own relief drive. Fighting in the city started when government security forces tried to arrest Abu Sayyaf leader Isnilon Hapilon, the ISIS "Emir" in southeast Asia, last May 23. Sapitula said the 9mm rounds were found inside a plastic box, containing some clothes, by Mutalib while checking the donations, prompting the latter to report the matter to the police. Aside from the bullets, also found were a holster and some ammunition clips.